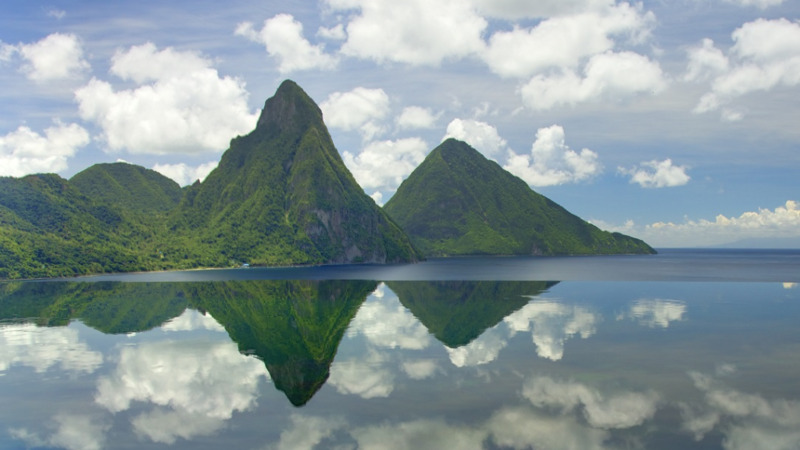 Saint Lucia has recorded its best performance ever in visitor arrivals, as it welcomed 1,218,294 visitors in 2018. That number represents a 10.2 percent increase over 2017, which was also a record-setting year for the island. 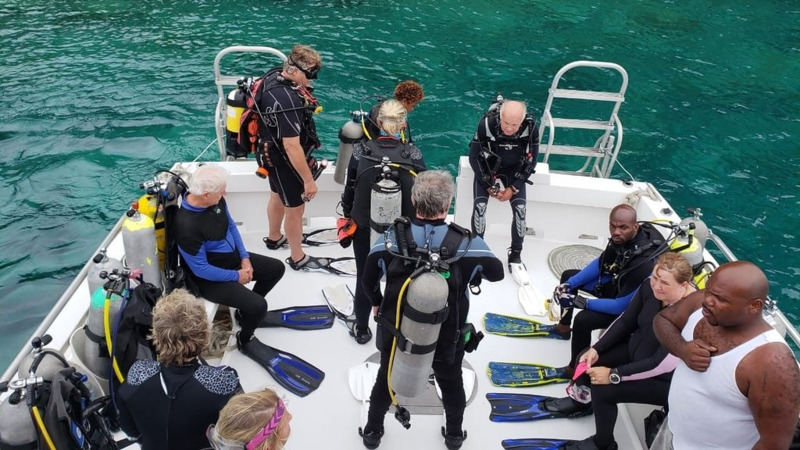 A release from the Saint Lucia Tourism Authority said industry figures are up across the board led by the yachting sector with a 25.9 percent increase over last year’s numbers. Cruising is up by 13.6 percent and stay-over arrivals have increased by 2.2 percent. At a news conference to announce the latest figures, Tourism Minister Dominic Fedee highlighted some of the steps that have been taken to reposition Saint Lucia’s tourism product to compete among the leading destinations in the world. “We have a very small tourism marketing budget – around US$13 million – so we have to ensure that our efforts are targeted,” Fedee said. “We use a scientific approach to select the areas where we can reach the most visitors with the highest net-worth in our marketing campaigns. For us, these areas are, predominantly, in the north-eastern USA (the Tri-state and Boston), the south-east UK region of London and its surrounding suburbs and the Greater Toronto area in Canada. The island continues to record strong numbers in its major generating markets of the United States and the UK, realising growths of 4.1 percent and 4.9 percent respectively. Stayover arrivals from Canada dipped slightly (5.6 percent) due, in part, to the absence of service from Transat Tours and a reduction in frequency of WestJet flights. 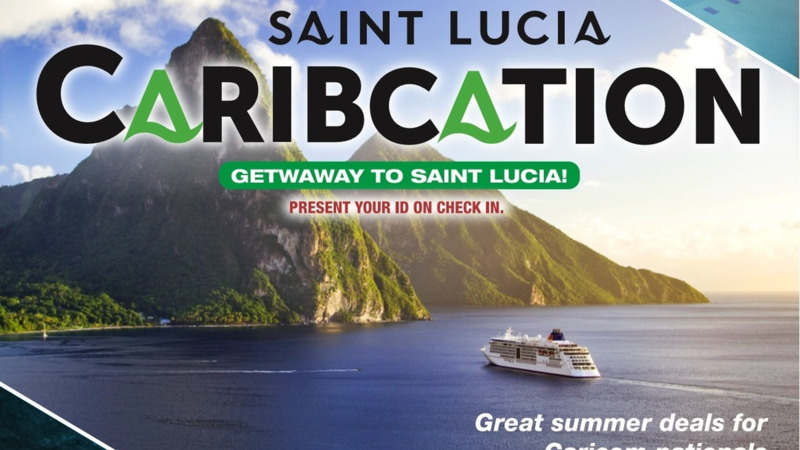 The Saint Lucia Tourism Authority (SLTA) also focused on the Martinique market, which is the highest yielding in the Caribbean, and launched “Caribcation” in the summer of 2018 as a platform for Caribbean travelers, whose numbers grew by 1.6 percent over 2017. 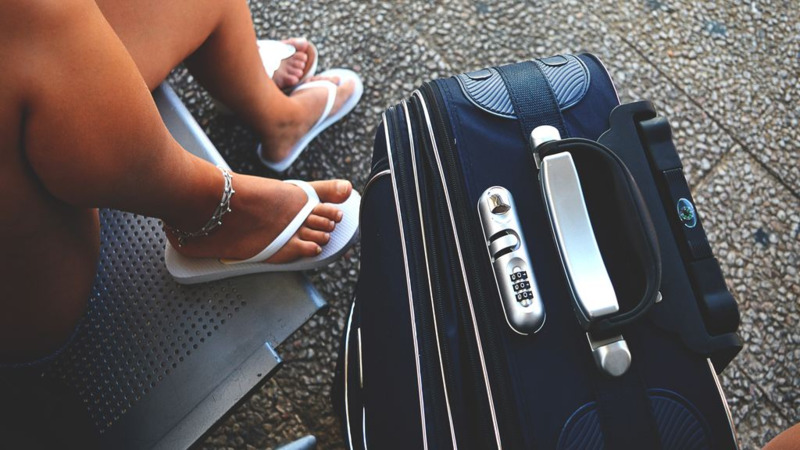 Projections for 2019 look good, with British Airways pacing at 17 percent and Virgin Holidays at 27.9 percent over 2018. Condor has started an inter-airline agreement with LIAT on service from Frankfurt, Germany to Antigua and onto Saint Lucia from January 7 – March 31 and a number of other major airlines have expanded their service to the destination.